1/2 tsp Vanilla simple syrup. Chill martini glass. In shaker mix all ingredients together with ice. Shake and strain into glass. 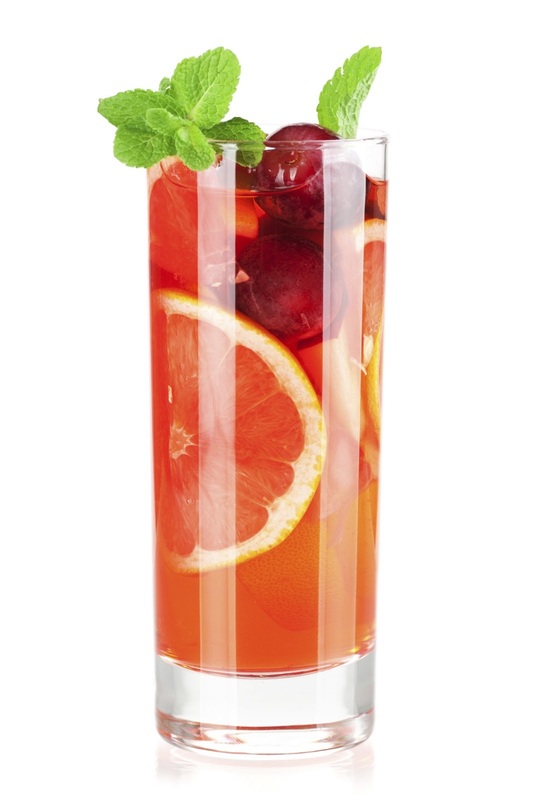 Garnish with seasonal fruit. 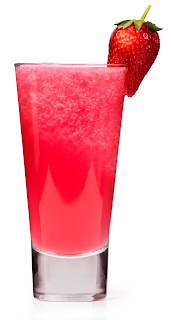 Combine ingredients in glass pitcher with ice. Pour into tumblers. Garnish with cut pineapple, oranges or lime. Serves four. Place strawberries, ice, Iceberg Vodka and juice in a blender. 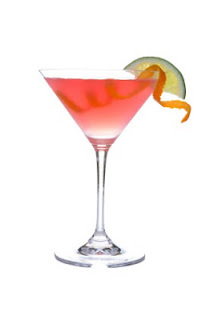 Blend until smooth and pour into a cocktail glass. Garnish with a strawberry or orange. For more information on Iceberg Vodka, visit Iceberg.ca. 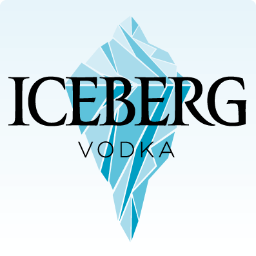 Follow us on Twitter at @Iceberg and Facebook at Facebook.com/IcebergVodka.